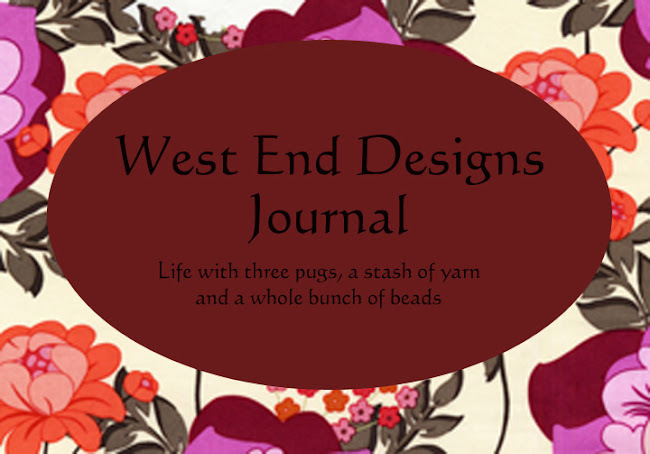 ~* West End Designs Journal *~: Happy New Year! Hi Everyone! And Happy New Year! I thought I would start the new year off with a blog post! You all know how I feel about resolutions, but this year I have ONE, to blog more. 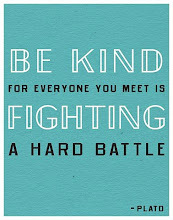 Note, I didn't say everyday, but it will be more frequent, I promise!! Time to revitalize the ol' blog, don't you think??? And the past three months have been quite an experience to say the least. It was a time of learning, growth and change for not only myself, but my family and my friends. I personally would like to thank all of you for all the kind words, letters of support, gifts, and most importantly just being there, at a time when my life was at it's worst! 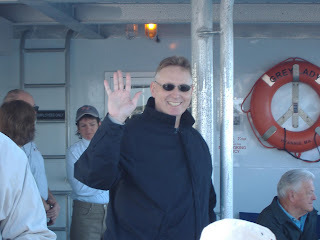 Today would have been Mark's birthday and since he enjoyed reading my blog, I thought it only fit to post a birthday message to him. Happy Birthday to my husband and best friend. We all miss you!!! Have a joyous and peaceful New Year!!! Hey girl...just wanted to say hi...any new cup cakes coming up soon...?